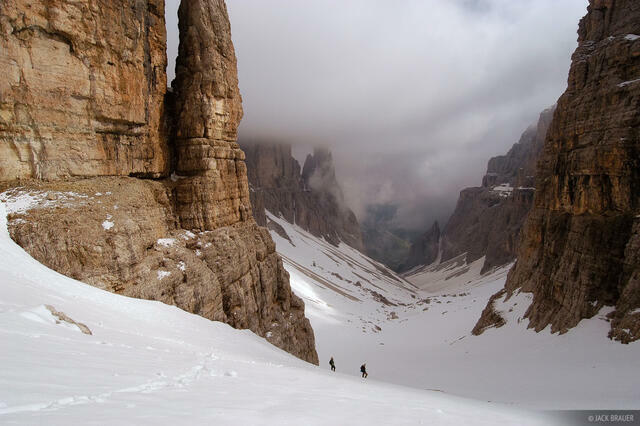 In June and July I met my buddy Kevin and his brother Kyle in Venice, Italy and we headed into the Dolomites for three weeks of hiking and climbing the famous via ferrate routes through these incredible mountains. 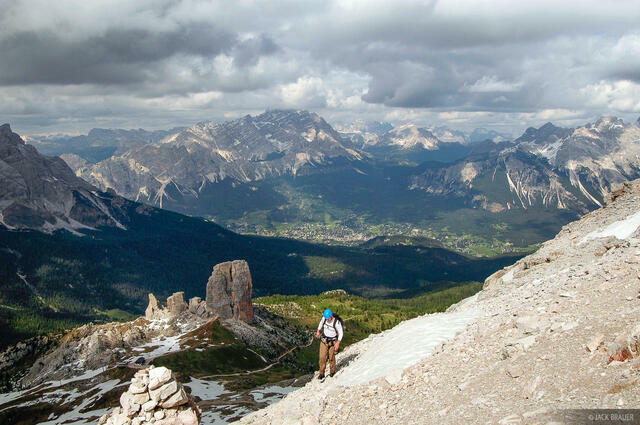 Via ferrata means "iron way", and these routes have fixed cables that climbers can clip into for safety. 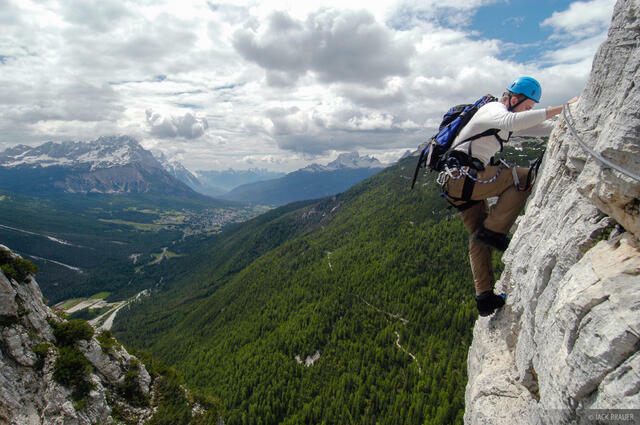 This makes it possible for hikers and novice climbers to safely climb large, steep routes that normally would only be the domain of experienced climbers. 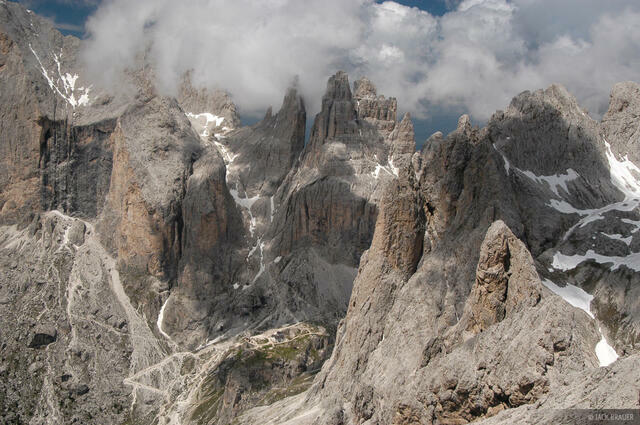 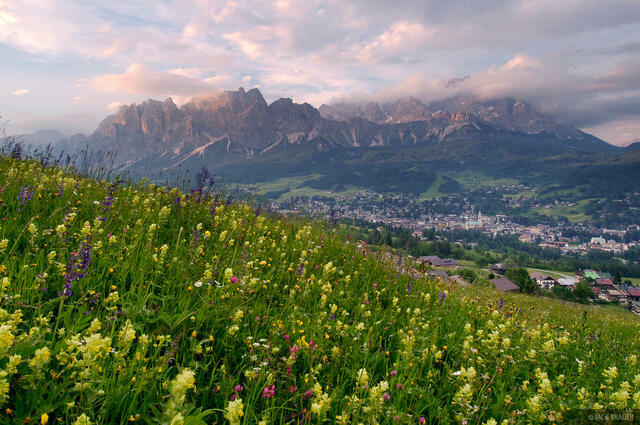 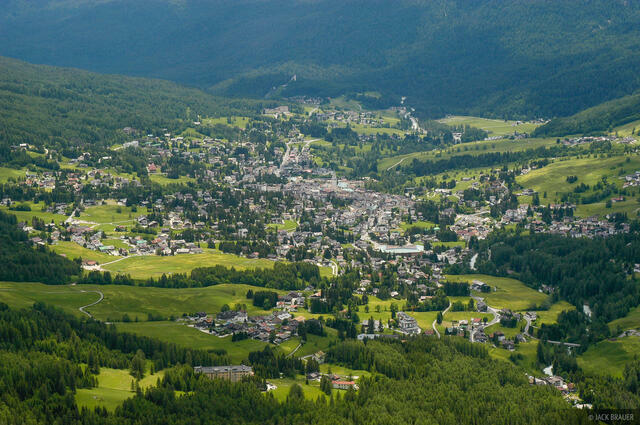 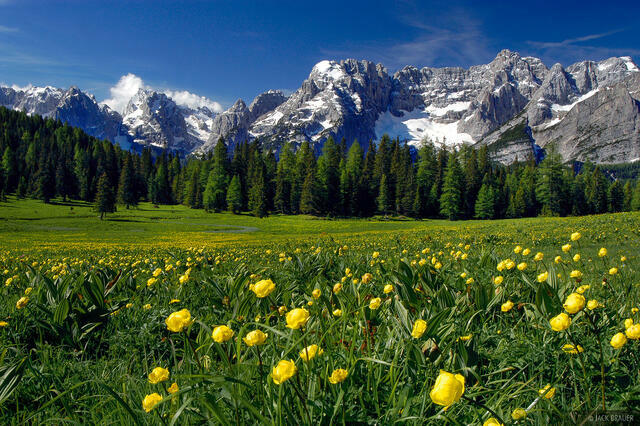 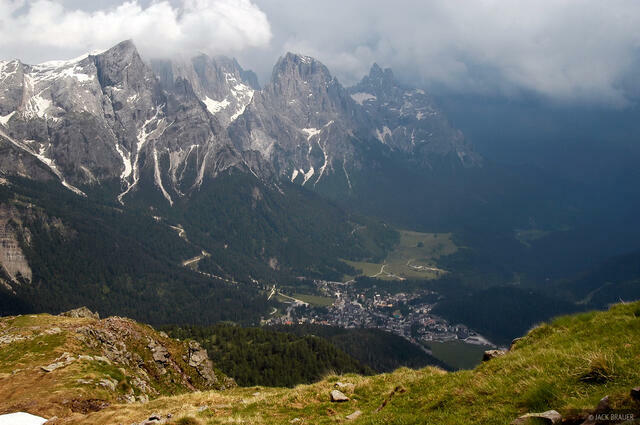 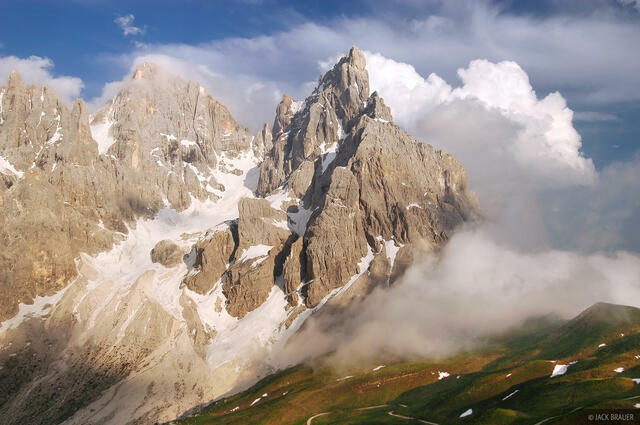 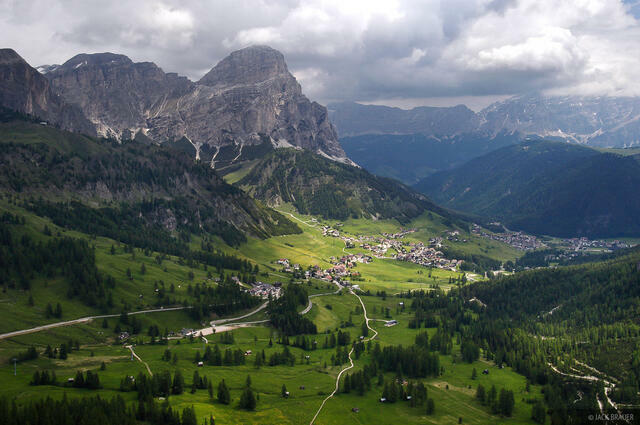 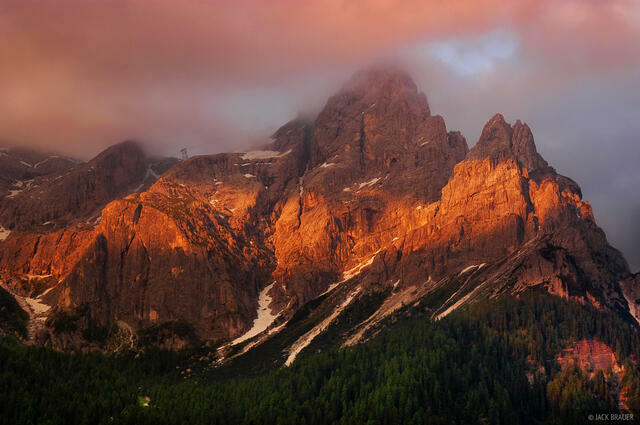 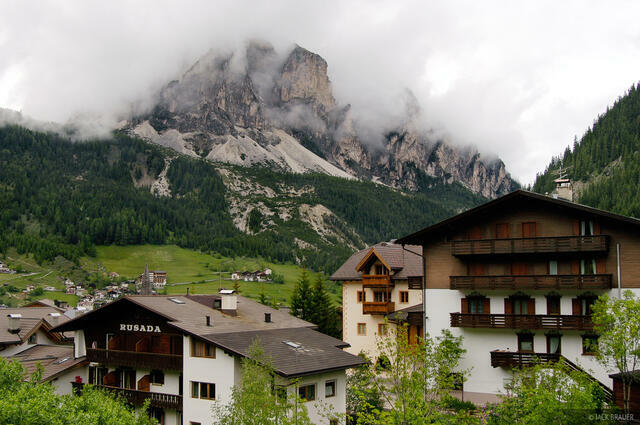 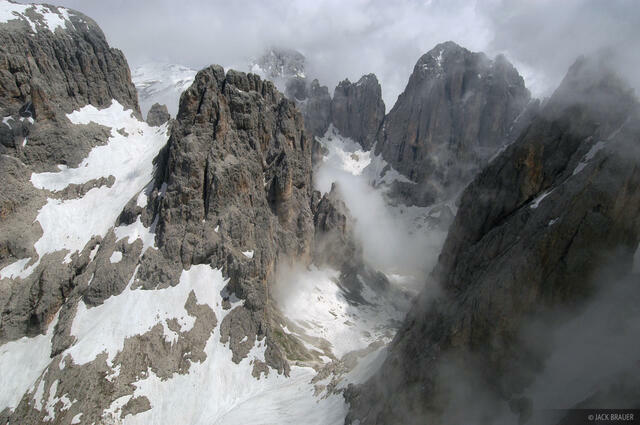 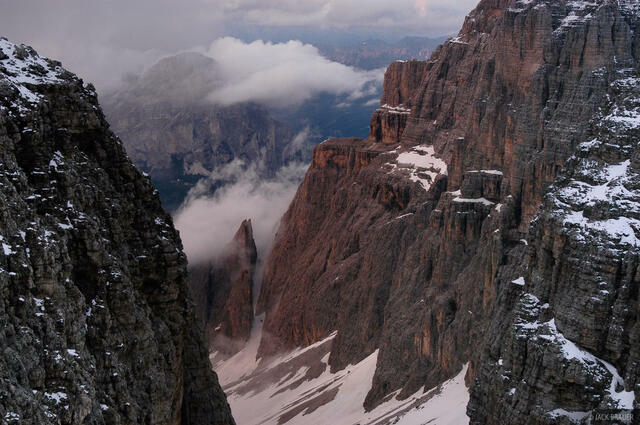 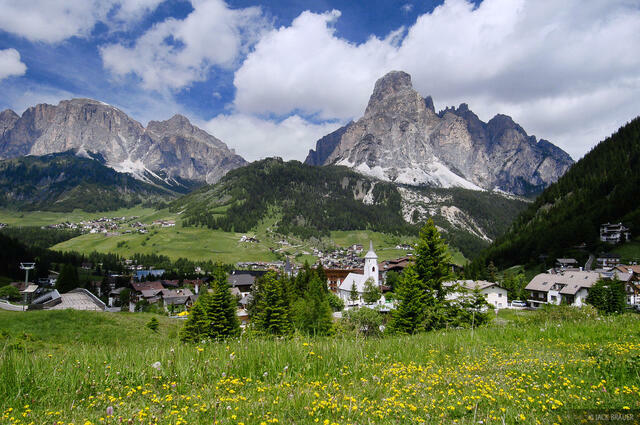 The via ferrate have a fascinating history; they were initially installed by Italian and Austrian troops who fought a ferocious battle against each other in the Dolomites during the First World War. 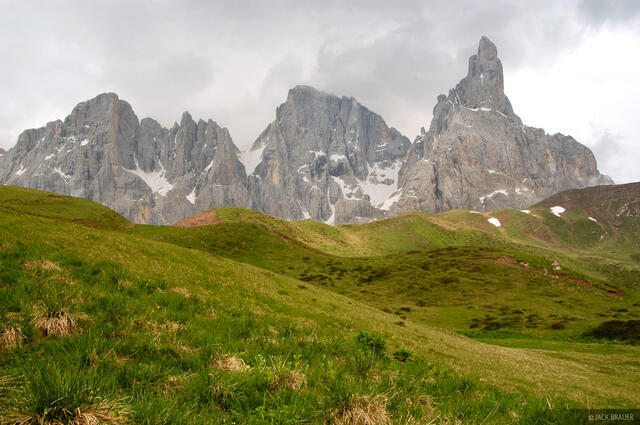 Tunnels, bunkers, and other relics of the war are found throughout the peaks of this region. 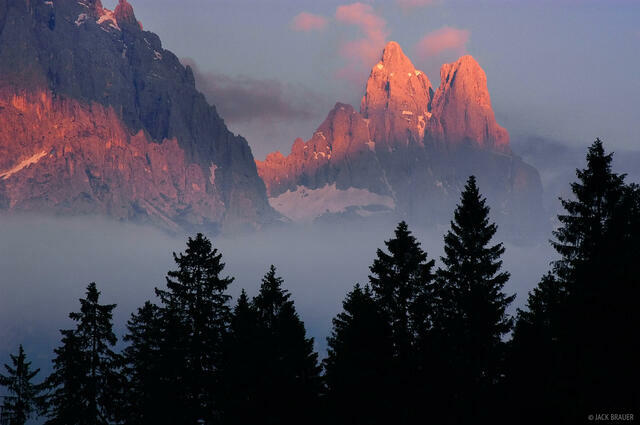 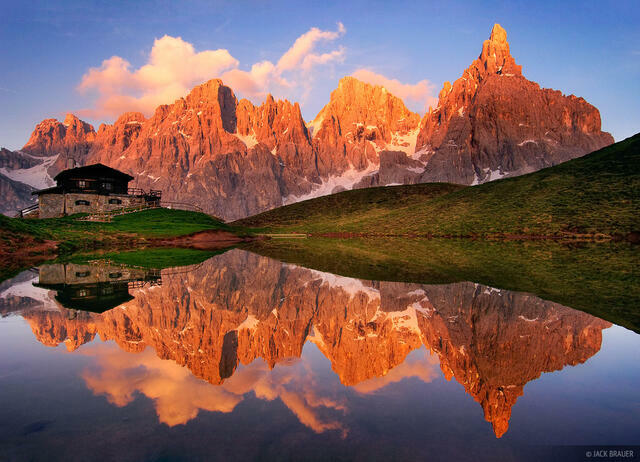 Posted in Alps & Europe and tagged Italy, Dolomites.